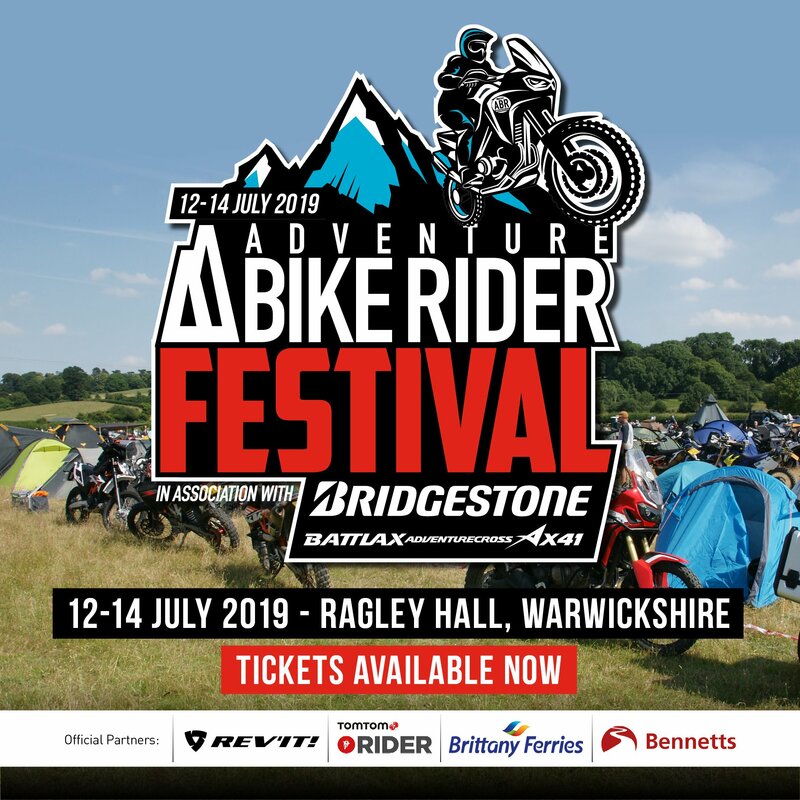 You’ve woken up to the pleasant surprise of a perfect sunny Sunday morning, even though the weather man said there was going to be rain – result! 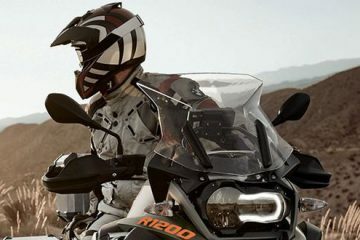 Cue you getting ready as fast as you can because you were just itching to take the bike out for a spin. You’ve got odd socks on, you’ve forgotten your wallet and god knows what else, but who cares? You’ll only be out for a few hours anyway. 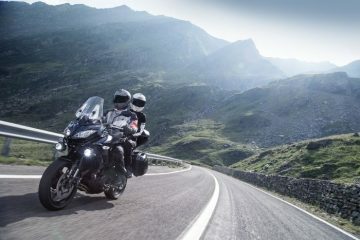 You’re out enjoying your ride when the unthinkable happens. You’ve had an accident and you’re unconscious. The paramedics are there, but they can’t find any ID or any other information on you which could help them provide you with the appropriate treatment. They don’t know who on earth you are, where you came from or who your next of kin is – oh, bugger. Well, there is an answer to this. 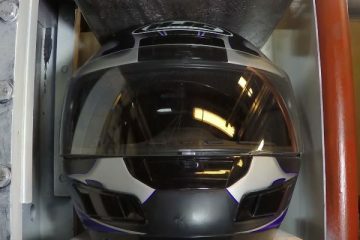 A simple sticker, stuck onto your helmet could just save your life in that situation. 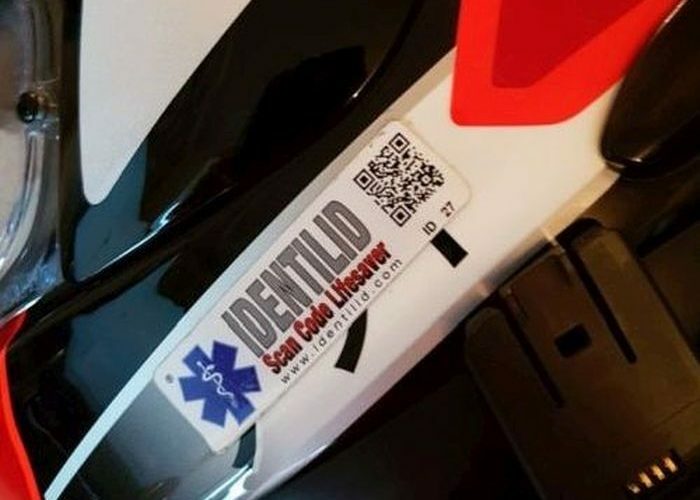 IDentilid have created a scannable waterproof sticker that enables paramedics to access your emergency details immediately when it’s needed. It’ll give them critical information such as your picture, name, blood type, next of kin, address and any medical conditions that are crucial to saving your life or knowing who you are. So how does it work? Well, the sticker has what’s called a QR code printed on it. For all you non technological people out there (like myself), a QR code is a type of barcode that can be scanned by a machine, or in this case by a smartphone, tablet etc. to access information about you. Fear not, IDentilid ensures all of your personal information is safe and secure but available quickly to anyone who needs to scan the code. IDentilid are currently offering their annual subscription at an introductory price of £10.00 per year. This includes two stickers and the postage (and a whole load of peace of mind). 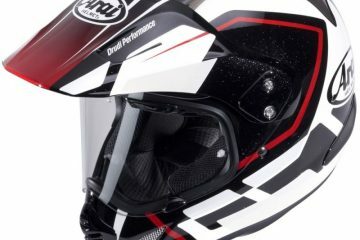 It’s also easy to order, simple to enter your details online, where you and only you, can update them at anytime. 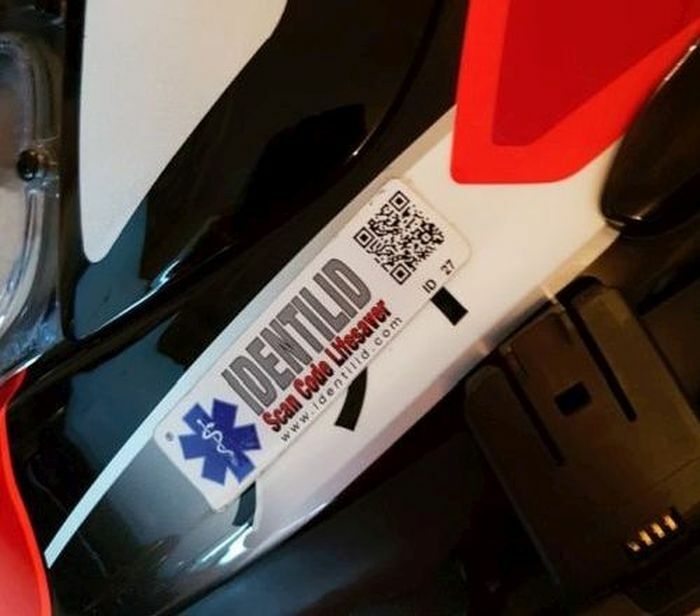 It’s a small price to pay, but of course, it does rely on the paramedic at the scene to know what an IDentilid sticker is, but according to the folks at IDentilid, all emergency services are being made aware of what to look for, and how to utilise the product to promote brand awareness. To read more about IDentilid click here. 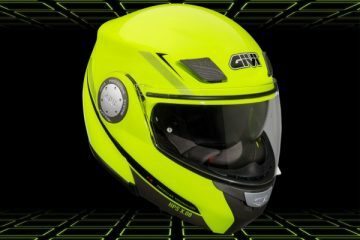 Generally, helmet manufacturers and independent safety experts recommend that motorcyclists should replace their lids every five years. 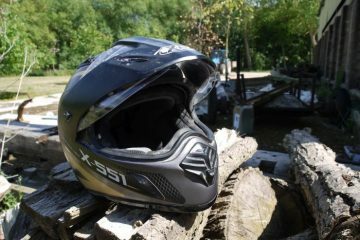 Check out our guide on what to look for when it comes to replacing your motorcycle helmet here.